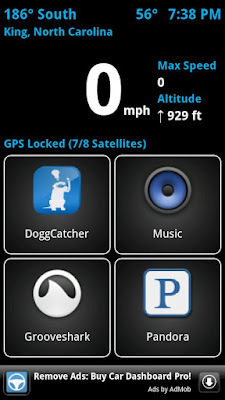 Here I listed 5 best android apps to control your phone while driving. These applications allows users to manage specific tasks like dial numbers, check weather and launch apps with shortcuts and voice commands. 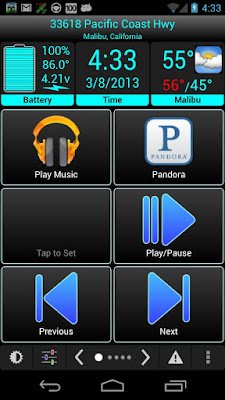 Car Home Ultra is a simple and useful car dock application that makes your phone much easier and safer to use while driving in a car. 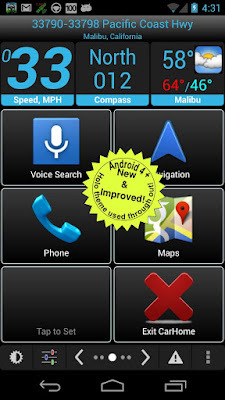 It enables users to launch apps and make phone calls with shortcuts.This app includes number of useful tools such as Compass, Speedometer, Altimeter, Battery meter, Weather conditions and Speed Alarm. 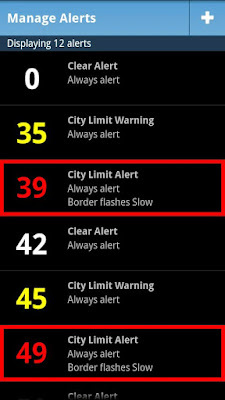 This app 30 days trail version, if you like the app please purchase CarHome Ultra License for unlimited use. Car Home app developed by Google. 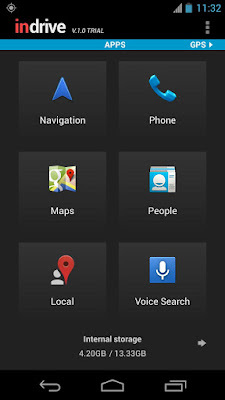 It helps to turn your phone into your personal navigation and infotainment device. Quickly access navigation, voice actions, and other features while driving. Car Dashdroid has variou features to make your drive easier. 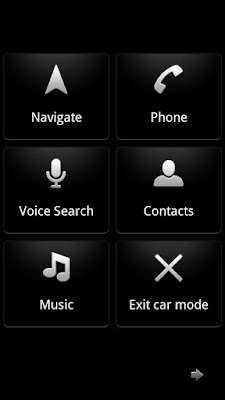 While driving you can use smart dial to call your contacts, can browse for contacts and you can add shortcuts for your app to launch easily. This app launched automatically when docked to a car accessory. 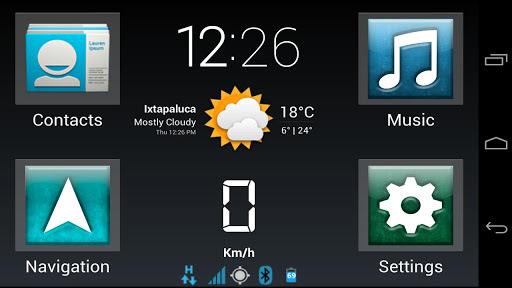 Car Dashboard is both a speedometer and a Car Home dock replacement app. 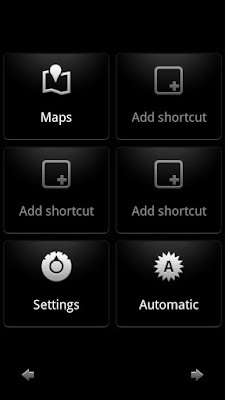 Use this app to watch your speed and easily access 20 customizable shortcuts for launching apps, dial numbers and more. InDrive makes it very easy to launch your favorite applications, directly dial numbers, view your trip information and control music playbac. It will auto launch when placed in a compatible car dock. If you don't have a physical car dock, InDrive provides an option to force your phone into car mode, which will allow the app to override the Home button. This is a free 14-day trial version. In order to continue using the app after this period, you will need to purchase the InDrive Unlocker.